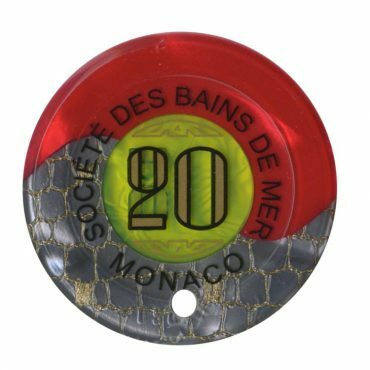 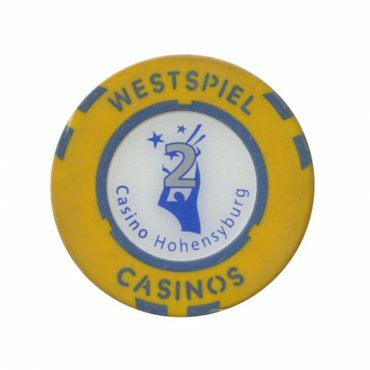 This chip is from Hohensyburg casino in Dortmund, Germany. 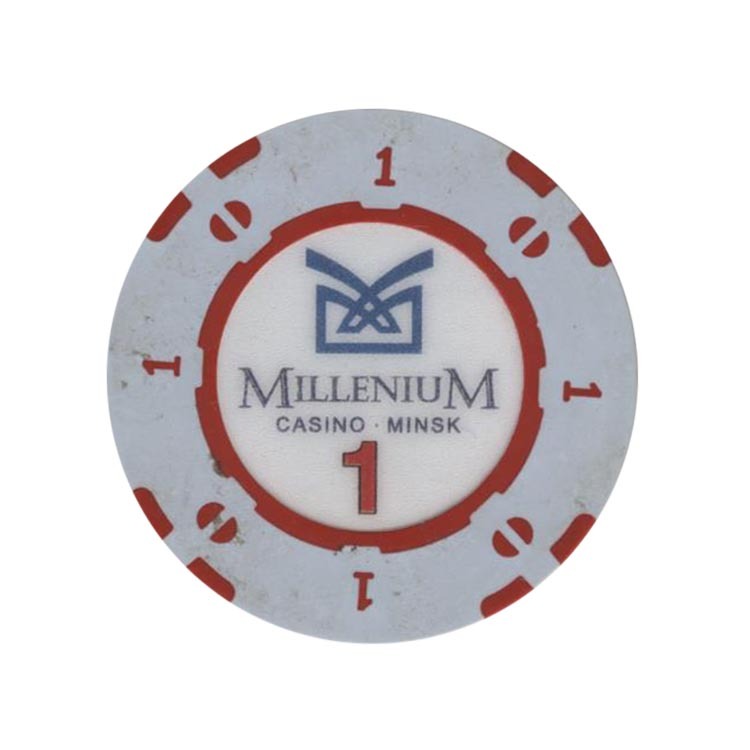 This chip from River Palace in Kiev, Ukraine. 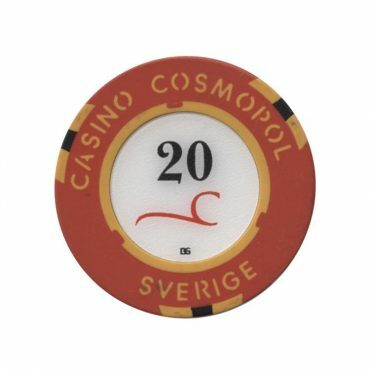 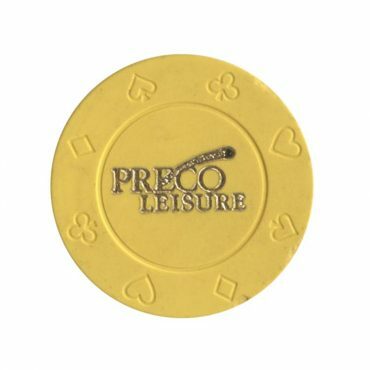 Preco Leisue is the company that operated the River Palace casino.